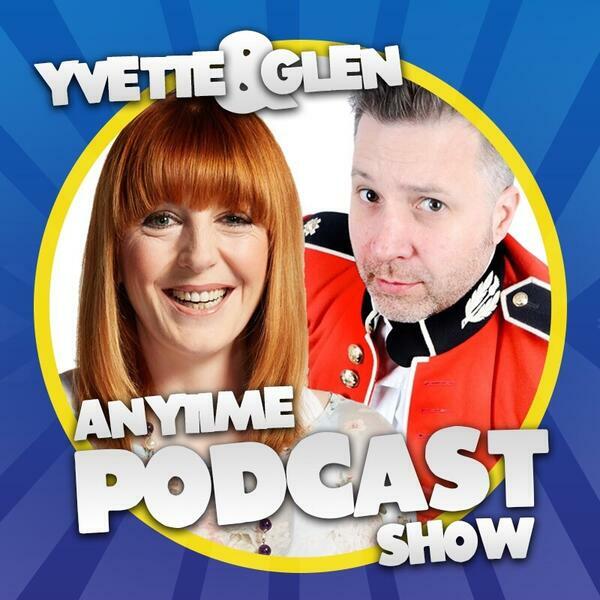 Yvette and Glen brighten up a dreary February with more laughs and silly humour. The mystery noise is finally answered, Glen has more bad jokes and stories of supermarket delivery woes. Karl teases Yvette about a potential car purchase and everyone teases Mary about her current relationship status.